You can use either the Smart Phone app or physical switches & when you use your physical switch it’s reflected in the Smart Phone as well. Open switchboard panel, install Retrofit module, close panel. It takes ~30 minutes to install, you could probably do it yourself. The Whole system is wireless & modular so you can start off with one room & extend it to other rooms later as and when you feel like. Our Retrofit Automation system can be accessed from multiple devices, by multiple users, across multiple locations, simultaneously. So the entire family gets access on their own devices, wherever they are. The Whole System is easy on your budget with no recurring costs. Features such as auto cut off help you save energy while adding convenience. The whole system comprises of two components, a sleek pentagonal-shaped unit called Gateway or Brain of the system which goes on your wall accompanied by insert Switchboard Modules which sit behind your existing switchboards. The switchboard module enables your appliances to communicate with the Brain of the system, which acts as a connectivity hub, letting you control your appliances through the Smart phone app. 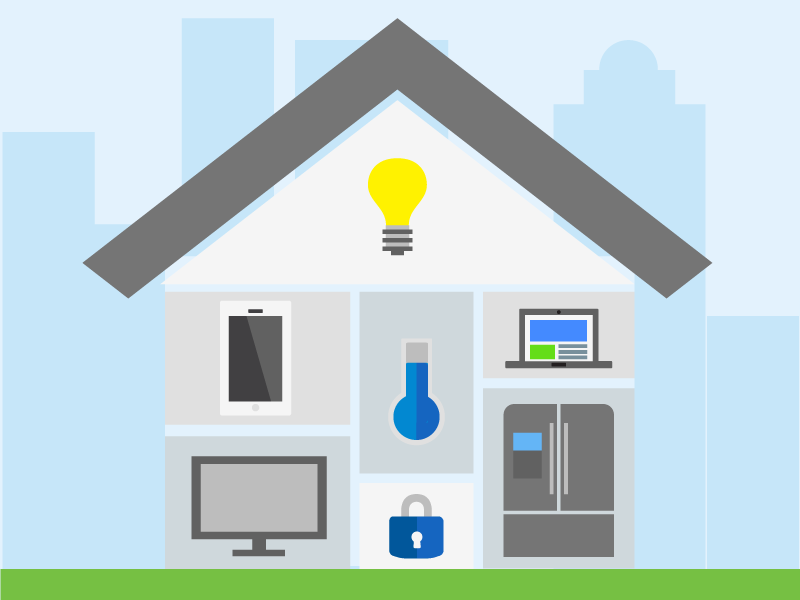 Your Home learns from your needs and will automatically take care of the climate & light settings. Set up and customize moods with our mobile application and instantly add a new dimension to your homes. After all home is not just a place, it’s a feeling. Set a timer on all your electrical appliances and save on your monthly bills. Control and schedule your devices like geyser or an air-conditioner. Our intelligent system tracks real-time data of temperature & humidity and it helps your system in climate control. Our system learns your patterns and automatically sets the lighting ambience the way you prefer it. Switch On/Off all your lights from anywhere in the world. Now you can also dim all your incandescent bulb and Phase Cut dimmable LEDs to set the lighting according to your mood. Switch On/Off all your fan and regulate its speed. SURVEILLANCE Now keep an eye on, all the time. With integrated wireless IP Cameras, you can easily watch live video feed of your home or workplace from anywhere in the world ; even if you are on a holiday surveillance of up to seven days can be saved. Live Feed any time any where Seven Days footage backup. Our easy-to-understand GUI will let you take complete control of all your home appliances. Tap the different icons for On/off, long press for dimming, set timers and voila!! 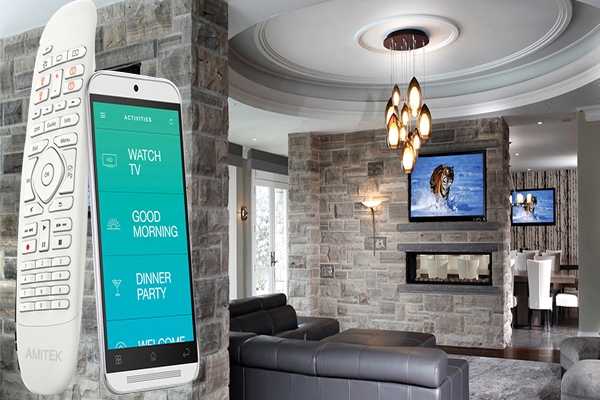 Watch your home transform with a single touch on your smartphone.